I remember my dad swearing at the sight of Bobby Orr in a Blackhawks sweater. I remember Joe Montana in a Kansas City uniform, Jerry Rice in Oakland, and Emmitt Smith in Arizona. The idea of Tom Brady playing anywhere else is nauseating. I get it. As a fan, I’m glad he’s staying in New England. That said, however, in trading Jimmy Garoppolo, Bill Belichick broke all the rules that have made New England the NFL’s premier franchise since 2001. Remorseless professionalism. Dispassionate player decisions. I know this will make everyone lose their minds; but rather than laughing at 49ers GM John Lynch at the suggestion, the “Patriot Way” would have been to trade Brady. 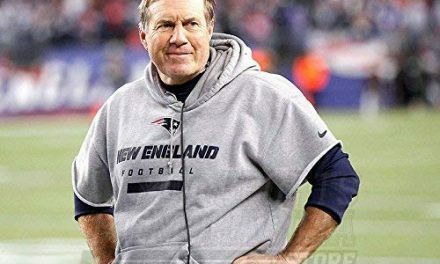 Since arriving in New England, Belichick has lived by the adage “buy low, sell high.” Nobody in professional sports has said good-bye to as many high performing veterans as the Hoodie. Ty Law, Lawyer Milloy, Richard Seymour, Willie McGinest, Logan Mankins, Chandler Jones, Jamie Collins, Vince Wilfork. 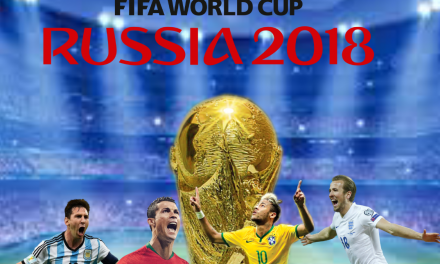 All beloved Patriots, all will have finished their careers elsewhere. 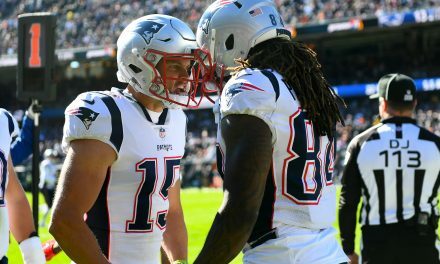 As a GM, Belichick has ripped emotion from the equation and relied on cold calculus when making player decisions, especially with veterans and especially at contract time. Rarely has he held on to someone only to watch that player decline. He gets rid of them early, gets maximum value in return, and invests in the future. He didn’t do that this time. We don’t yet know what Jimmy Garoppolo will be as a quarterback. We liked what glimpses we caught, but the sample size was limited. Belichick knows, and by all accounts he loved Garoppolo. Is Garoppolo better than Brady? Of course not. Tom Brady is the greatest player in NFL history. Player, not just quarterback. Any argument about Rice, Brown, Taylor, or anyone else is just silly. The QB is the single most important position in all of sports. And nobody has ever done it better. But that’s not what the Patriots should have asked before trading Jimmy. What they should have asked was: Would the Patriots be a better team in the future by trading Brady? and Will Garoppolo be a better QB for the Patriots than Brady in 3-5 years? Garoppolo will likely struggle initially in San Francisco as he adjusts to a different system, new coaches, and unfamiliar players. None of that changes the fact that in New England he could have been a top 5 NFL QB. I don’t care how much avocado ice cream he eats or how comfy his magic pajamas are, Tom Brady is old and getting older. At some point soon his performance will decline. I’m not talking about Mad Max Kellerman’s wishful cliff theory. I’m talking about arm strength, ability to come back from hits, and ability physically perform at the same level he mentally performs. Brady has indicated that he wants to play well into his forties. This is undoubtedly what forced the team’s hand with Garoppolo. Today, at 40, Brady remains the best QB in the NFL. But is a 43 or 45-year-old Tom Brady still among the league’s best behind center? Doubtful. Hell, behind this offensive line it’s a 50-50 proposition that he is even alive after week 10. Jimmy Garoppolo could lead the NE Patriots. Sitting and learning behind Brady for the past three seasons, he was already the second best QB in the division. 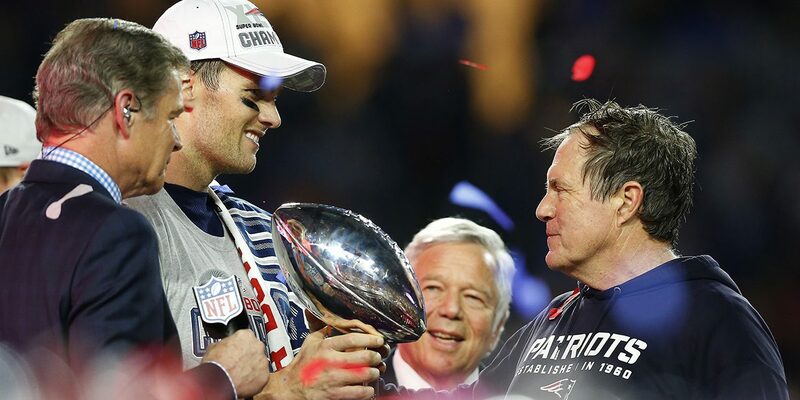 Under Jimmy the Pats were still winning the division for the foreseeable future. By investing in Brady, the Patriots have put all their chips on snake oil salesman Alex Guerrero to keep their investment ahead of father time. That’s not calculated risk taking, that’s gambling. To date, Bill Belichick hasn’t gambled in player decisions. We’ll see how that gamble pays off when the Patriots face off against the Broncos in Denver on Sunday. Everyone got a good chuckle at the John Lynch story this weekend. BB’s reported incredulous response to Lynch’s suggestion of trading Brady was, according to FOX Sports Jay Glazer, “Did you just ask if I’d trade the greatest quarterback of all time?” Yeah Bill, he did. And it was a legitimate question that you should have taken a minute to consider. If Brady had been on the table, the return from SF or anyone else would have been almost incalculable. The Patriots could have addressed multiple roster shortcomings for years – including quality linemen on both sides of the ball. Led by Garoppolo, in whom NE management had complete trust, the Pats would have locked up the AFC East for another decade. In trading the New England’s future franchise QB, Belichick got a second round pick and retained the better QB for the immediate future. He held serve. That’s it. The future remains very much in doubt. 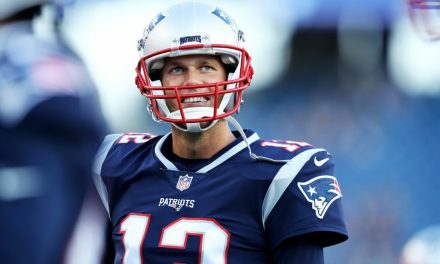 What now for Tom Brady?